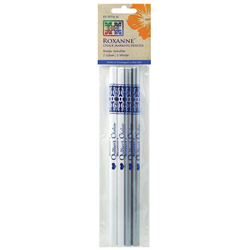 Trusted by quilters worldwide, this pencil is pure chalk and 100% water soluble. It contains no waxes, dyes or harmful chemicals. It glides smoothly and evenly across fabric without crumbling, leaving fine visible lines to guide your quilting stitches. Electric sharpeners quickly form sharp points without wasting half of the pencil.